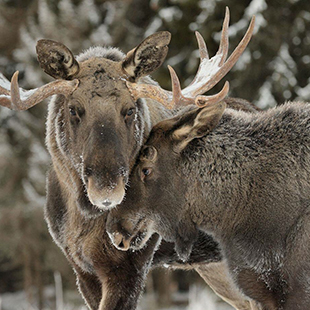 Join us on a moose tour that gets you closer to the King of the Forest than anywhere else in the world. Go inside, walk with them, look them in the eye. Touch and feed them. 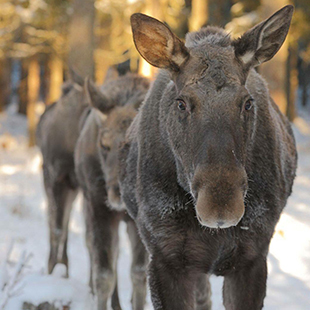 Learn all about them from moose experts. 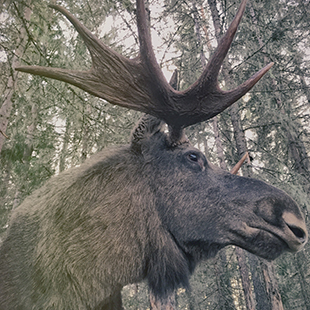 Walk away with great memories and a deeper understanding of the noble moose.